Feel free to cut and paste the bios. Scroll down for high-resolution photos to download and save. 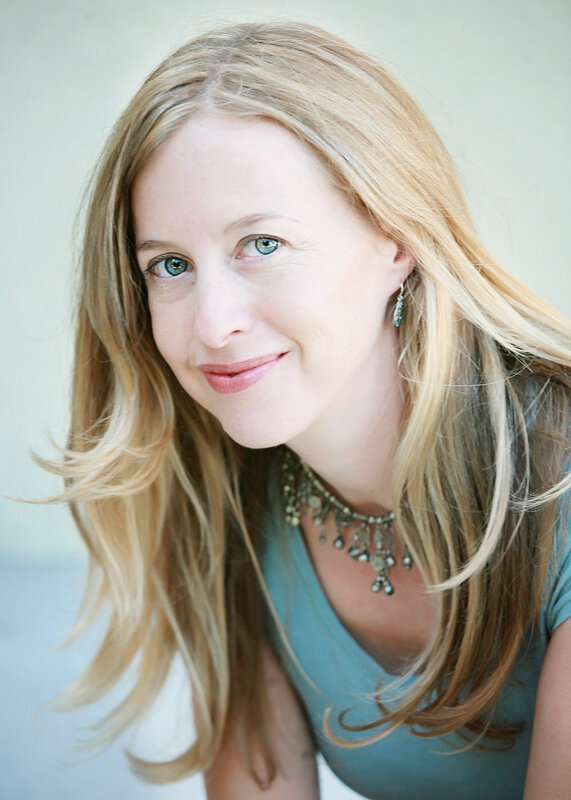 Laura Resau is the award-winning author of Tree of Dreams (Scholastic, March 2019) and eight other highly acclaimed young adult and children's novels. 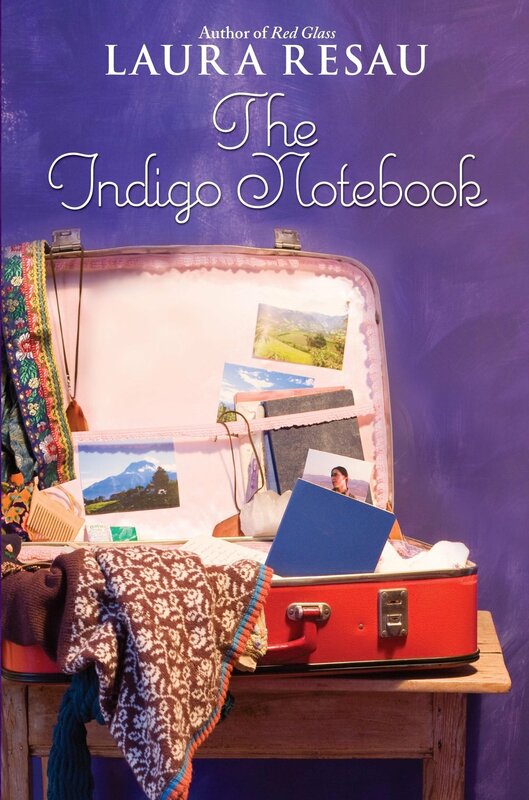 Set in Latin America and Europe, her books are inspired by her time abroad as a cultural anthropologist, ESL teacher, and student. She lives with her family in Fort Collins, Colorado. Laura Resau es la galardonada autora de Estrella en el bosque (Scholastic en español) y otras siete aclamadas novelas para niños y adultos jóvenes. Las historias de sus libros se situan en América Latina y Europa y se inspiran en el tiempo que Laura vivió en el extranjero como antropóloga, maestra de inglés y estudiante. Laura vive con su familia en Fort Collins, Colorado. Laura Resau is the award-winning author of nine highly acclaimed young adult and children’s novels, including The Lightning Queen (Scholastic), What the Moon Saw, Red Glass, Star in the Forest, The Queen of Water, and the Notebooks series (Delacorte/Random House). Her new novel, Tree of Dreams, was praised as “a moving exploration of friendship, activism, and how chocolate makes everything better” in a starred review from Kirkus. She draws inspiration from her time abroad as a cultural anthropologist, ESL teacher, and student. Loved by kids and adults alike, her novels have garnered many starred reviews and honors, including the IRA YA Fiction Award, the Américas Award, and spots on Oprah's Kids' Book Lists. 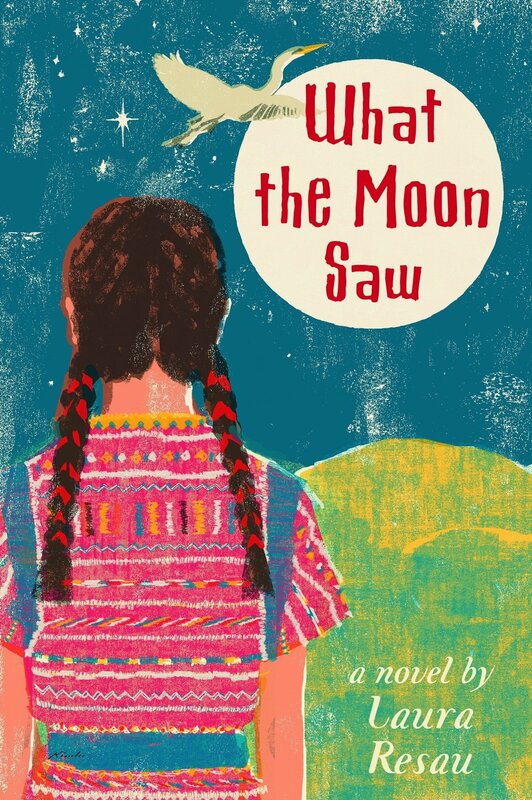 Praised for its sensitive treatment of immigration and indigenous people's issues, Resau's writing has been called "vibrant, large-hearted" (Publishers' Weekly on Red Glass) and "powerful, magical" (Booklist on What the Moon Saw). Resau lives with her husband, son, and beagle in Fort Collins, Colorado. She donates a portion of her royalties to indigenous rights organizations in Latin America. For author photos, please give credit. For the photo of Maria Virginia and Laura, credit Ken Burgess Photography. For the b/w photo and the one of Laura in the blue shirt, credit Tina Wood Photography. For the photo of Laura in a leather poncho looking to the side, please credit Harper Point Photography. Thanks!